In my opinion, the Family and Medical Leave Act (FMLA) remains one of the most (if not the most) difficult employment laws to administer. The federal regulations are lengthy and detail-oriented, setting forth various compliance deadlines, rules, and (of course) exceptions. The FMLA’s return-to-work rules are particularly complex. The general rule is that at the conclusion of her FMLA leave, an employee is entitled to reinstatement to the same position she held when her leave began or to an equivalent position with equivalent benefits and pay. The “same position” component of the rule is self-explanatory. However, deciding whether a job is an “equivalent position” can be complicated. What Does ‘Equivalent’ Really Mean? Under the federal regulations, two positions aren’t equivalent unless they are “virtually identical” in terms of pay, benefits, status, and working conditions. It’s important to note the inclusion of “status” and “working conditions” in the definition. Two jobs with identical pay and benefits may not be equivalent if, for example, one of the jobs is regarded as less prestigious, is less likely to result in advancement or promotion down the road, or even involves a less desirable work environment (such as working in a cubicle instead of a private office with a door). Often, employers place employees on FMLA leave, either temporarily or permanently, for legitimate business reasons. 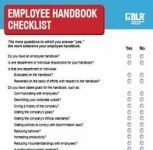 However, the regulations are clear that an employee is entitled to reinstatement even if she has been replaced or the position has been restructured to accommodate her absence. If the replacement was temporary, the employer often can place the returning employee in her original position. If the replacement was permanent, the employer must work its way through the equivalency analysis described above. While the FMLA’s return-to-work rules are strict, they are not absolute. Like most legal rules, there are exceptions under which reinstatement isn’t required. Perhaps the most common return-to-work exception falls under the “no greater rights” category. That is, an employee on FMLA leave has no greater right to reinstatement (or other benefits and conditions of employment) than if she had been continuously employed during the FMLA leave period. For example, suppose the employee worked in an accounting department the employer eliminated during her FMLA leave (perhaps to outsource the work). In that situation, the employee wouldn’t have reinstatement rights under the Act. If you’re going to avail yourself of this exception, however, be very careful. The burden falls on the employer to prove that the position would have been eliminated even if the employee hadn’t taken FMLA leave. That isn’t an easy burden to satisfy. Employees also aren’t entitled to reinstatement under the FMLA unless they can perform their essential job functions. But if an employee is disabled within the meaning of the Americans with Disabilities Act (ADA), you must consider your reasonable accommodation obligations and whether the employee can return to work now or perhaps in the reasonably foreseeable future with an accommodation. Many employers require an employee returning from FMLA leave for his own serious health condition to submit a “fitness-for-duty” certification from a healthcare provider. 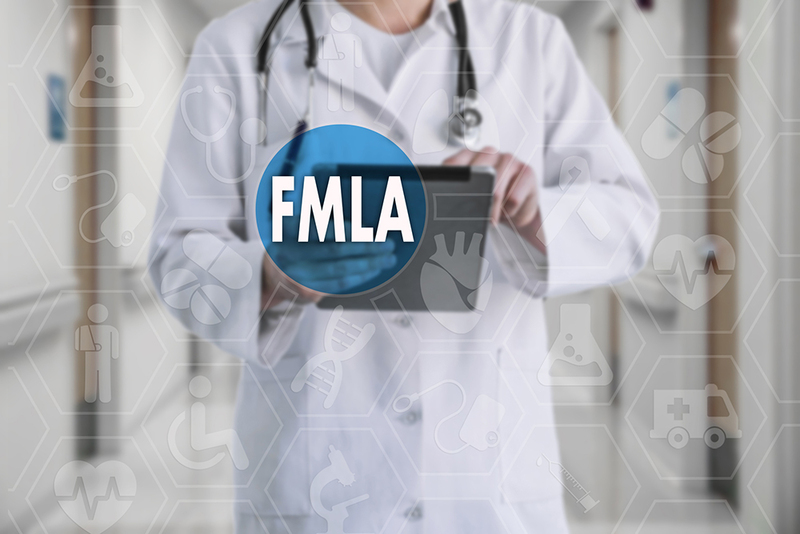 If the medical certification is properly requested (including being noted on the FMLA designation notice) but the employee fails to provide it, you may delay his reinstatement until he produces the certification. Less common exceptions to the general rule of reinstatement include fraud (reinstatement isn’t required if the employee fraudulently obtained FMLA leave) and “key employee” status (an employee among the highest paid 10 percent of employees isn’t entitled to reinstatement if it would result in substantial and grievous economic injury and the employer complied with strict notice requirements). If you’re thinking about not reinstating an employee returning from FMLA leave or placing her into an equivalent position, you should consult with employment counsel. Failing to strictly comply with the law’s reinstatement rules could create a significant risk of litigation. Andy Rodman is a shareholder and director at the Miami office of Stearns Weaver Miller. If you have a question or an issue that you would like Andy to address, e-mail arodman@stearnsweaver.com or call 305-789-3255. Your identity will not be disclosed in any response. This column isn’t intended to provide legal advice. 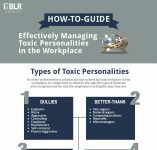 Answers to personnel-related inquiries are highly fact-dependent and often vary state by state, so you should consult with employment law counsel before making personnel decisions.